Our company wants to help everyone. We help defendants get out jail, stay out of jail and clear all types of warrants. Our staff can also answer nearly any question you have related to bail. A licensed bail agent should be able to let you know what to expect throughout your case. We always happy to help. 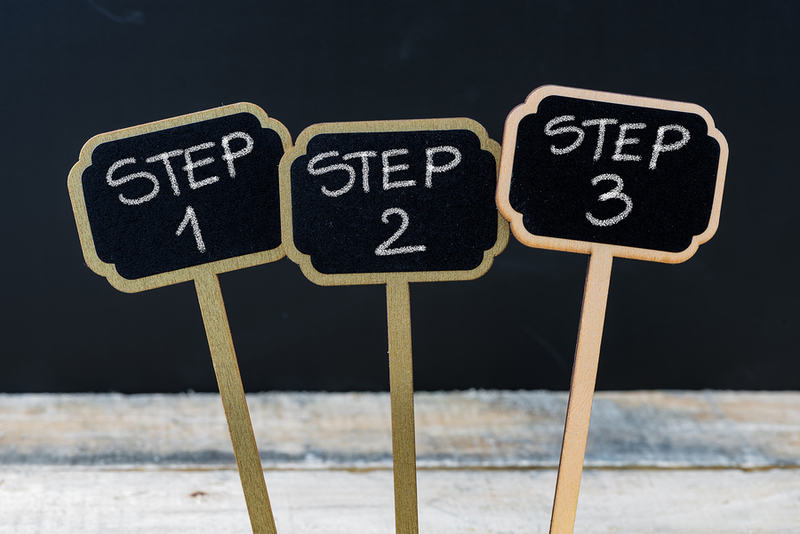 Read our step-by-step process for clearing City of Tulsa warrants. “Can I do a walk through for my city warrants?” We’re often asked this same question several times a week. Most of the time, going to jail can be avoided. Many city warrants are cash only bonds. For cash bonds, you can either pay the fine or set up a new arrangement to pay. Most other municipal warrants (City of Tulsa) can be fixed without the need to hire a bail bondsman. If you are not sure what a “cash only” or “execution only” bond is please see our article covering the topic: CASH ONLY BONDS. You very likely won’t need a bondsman to clear your warrants for the City of Tulsa! But Signature can always help by answering your questions. Call us to verify your city warrant and to ensure you do not have any outstanding county warrants. Dress in appropriate attire for court. No hats, shorts, sandals, tank tops. Speak respectfully to all courthouse staff. Arrive at the Tulsa Municipal court house at 8:00 a.m. Monday-Friday. See clerk at front desk and explain why you are there and that you need a new court date. They will put you on the docket for that day and court begins at 8:30 a.m.
Once court begins, wait to be called. Speak respectfully to the Judge. They will either set you up on a payment plan or give you a new date.